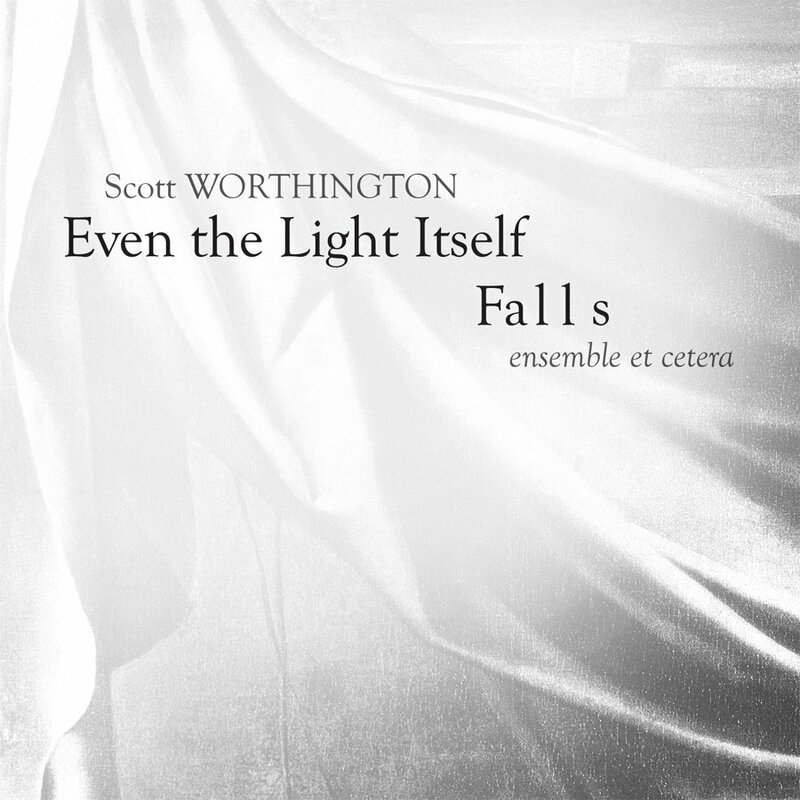 Scott Worthington's Even the Light Itself Falls was released on September 10, 2013 by Populist Records. Populist has had quite a good run thus far, releasing stellar albums by local LA performers and composers. Even the Light Itself Falls is an 86-minute piece that comes in gentle, post-ambient, post-post-Feldman waves. Sitting more comfortably in the Cold Blue wake of Harold Budd than the stormy seas of Roger Reynolds, it is full of calm repetition, quietude, and crippled symmetry. It doesn't reach towards an obvious golden mean peak, but rather invites you to quiet down and watch the waves roll by - meaning that it's streamlined complexity seems to encourage the listener to stop trying and just listen, much like Feldman's String Quartet and Piano. The interjecting pulses almost invoke a hazy recollection of Music for 18 Musicians, and when it all ends, it feels more like a turning away than an act of finality. Bringing bowed double bass and glockenspiel together at last (joined by clarinet), Even the Light Itself Falls is performed beautifully by Ensemble Et Cetera, which is Dustin Donahue, Curt Miller, and Scott Worthington.